And did you know Dani’s heroes appear in one of my books? That’s right! The same place my IF ONLY heroes first appeared, in NAUGHTY LITTLE CHRISTMAS. Don’t miss it, a little touch of Christmas to cool your hot summer down (or heat it up more, if you’ve never met Damien!). Want to read Naughty Little Christmas? Click Here! ONLY FOR THE MOMENT will be here on JUNE 11th!!! This month I’m giving away ***two*** signed paperback sets of the entire IF ONLY trilogy. 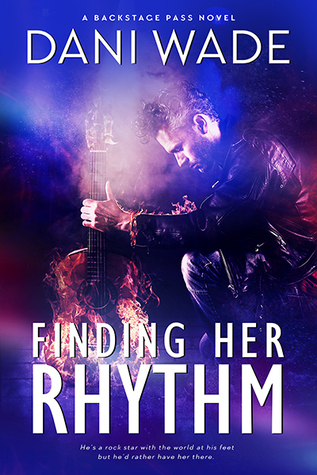 Comment on my Facebook page with your favorite rock-star book boyfriend (and show your authors some love by including a link to their book if possible!). I’ll choose TWO winners on FRIDAY, JUNE 29th. Don’t miss out! They’ve got nothing to lose by walking away, and everything to gain if they give in to the raging hunger between them. Baring their bodies would only take a moment. Baring their souls could take a lifetime.